BOSS have launched a new initiative called ‘Topical Tips’, a series of webinars with BOSS encouraging interested parties from any sector of the industry to participate. 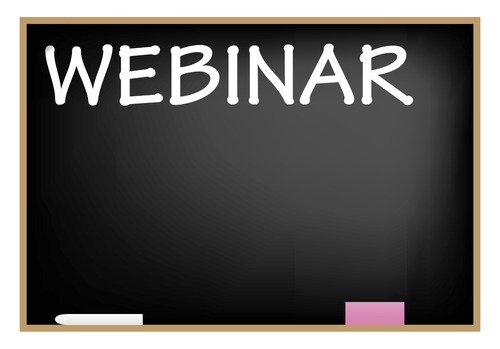 The webinars take place on Tuesday afternoon between 5pm and 5.30pm. For many members of the BOSS Federation, it is increasingly hard to get out of the office to get that valuable contact with peers and colleagues in the industry. But collaboration and cooperation are essential in business today. The BOSS webinars are the perfect solution – members can attend without travelling and benefit from shared knowledge and experience pooled together for the benefit of all. Hosted by Philip Lawson, CEO of the BOSS Federation and Steve Robinson of Safescan, the broad objective for the BOSS Topical Tips webinars is to provide real and useful tips, tactics and tools that will help members in their businesses. Most importantly, this is not just another mechanism for a sales pitch. The webinar format is highly interactive and encourages members to get involved, answer polls and ask their own questions related to the topic in hand or other areas of interest. This more interactive style is an integral part of the thinking as BOSS are building increasing contact with independent dealers. Interestingly, some of the topics will have dealers specifically in mind, while other the topics will be of interest to members from all sectors of the industry.